For the 9th time, CH24.PL selects and rewards the most interesting watch premieres of the past year. 60 nominated timepieces represent the entire spectrum of the watch industry, in all its styles, price levels and complications. A year ago, we decided to expand our annual “Watch of the Year” by a larger number of nominated timepieces. This allowed not only to distinguish a greater number of worthy remarks, but also to give you – our readers – greater room for maneuver in the vote for the “Public Choice”. 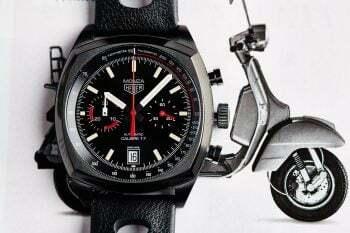 The winner was a vintage inspired Tissot chronograph, and the vote had a record response. This year you can once again select your favorite piece from among those nominated in 6 competition categories: Classic Watch, Sports Watch, Complicated Watch, Ladies Watch, Innovation in Watchmaking and Watch Priced up to 10.000PLN. The selection of this year’s nominees, as always, perfectly reflects the current status of contemporary watchmaking, slowly but clearly emerging from the crisis and rebuilding its image. 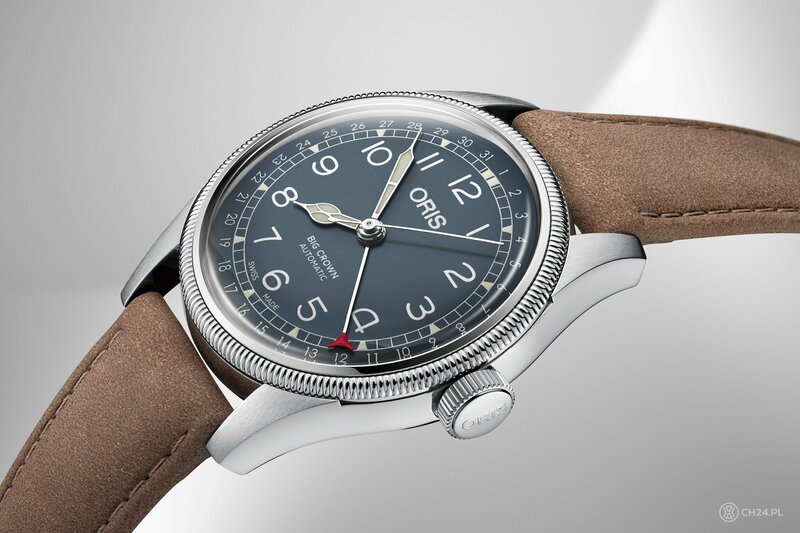 Classic watches of the 2018 represent what is best in the classic – simplicity, elegant form and great quality mechanics. 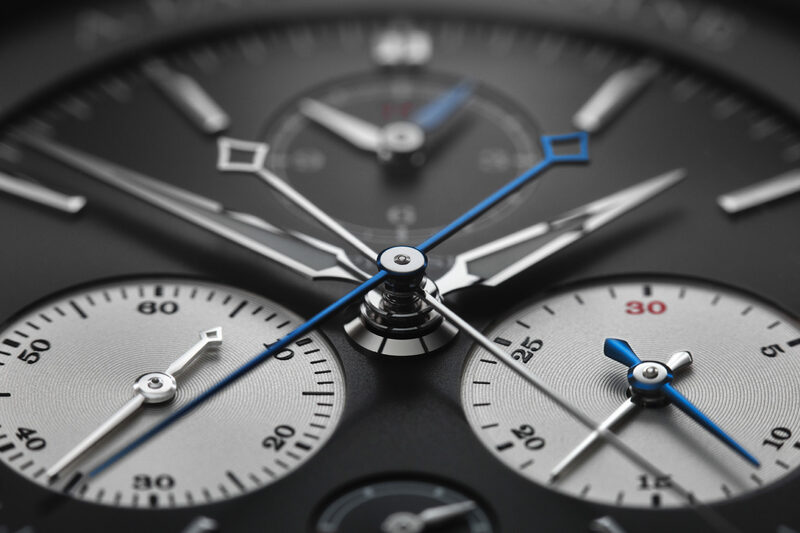 The watches with complications are equally impressive mechanically but slightly more complex – a category that can be easily called the very heart of watchmaking. Sport watches have been through a lot past years, but are luckily returning to their best form – perfect, utility everyday watches. 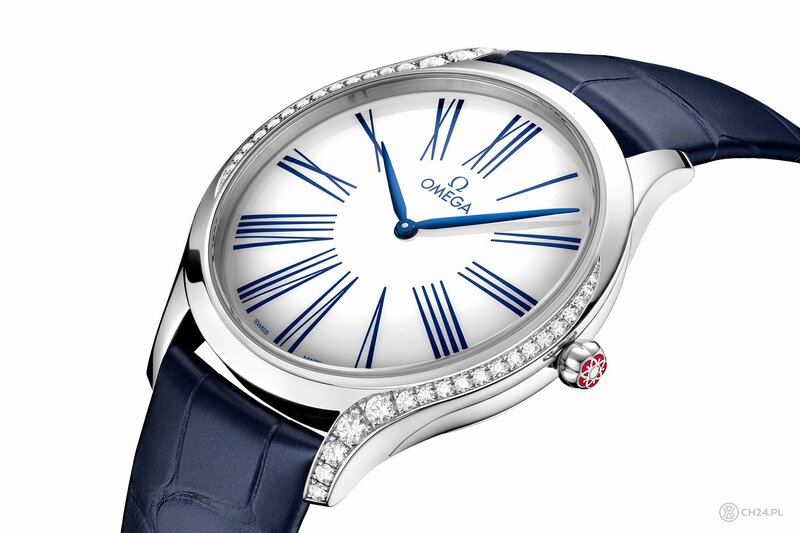 Even more has changed and continues to change in ladies watches. Women appreciate and look for quality combined with form and execution, more and more often in a purely mechanical execution. Without innovation there would be no development (no future) of watchmaking. Innovation pushes the traditional craft of making watches forward, whether in the material, technological or purely watch-making dimension. Finally – watches up to PLN 10.000 – for many reasons the most important segment of the market, constantly offering more and more for relatively smaller amounts of money. 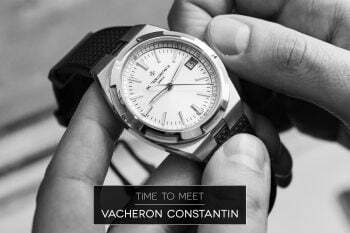 As usual, you can select your winner – the “Public Prize” – form among all the 60 nominated timepieces. Vote is possible on a special, dedicated WATCH OF THE YEAR 2018 website, by selecting ONE of all nominated pieces. This year’s WOTY international jury is represented by: Tomasz Kiełtyka (CH24.PL owner), Łukasz Doskocz (CH24.PL Edtor in Chief), Tomasz Jakubas (CH24.PL editor), Jakub-Filip Szymaniak (JFSzymaniak.com), Eugeniusz Szwed (Polish Watch and Clocks Club president), Magdalena Piekarska (CH24.PL editor), Elizabeth Doerr (Quill&Pad), Kristian Haagen (8past10.com), Frank Geelen (Monochrome-watches.com), Miguel Seabra (Espiraldotempo.com) and Jan Lidmansky (Top Class). And here is our list of 60 watches nominated in 2018 WATCH OF THE YEAR. The 2018 Grand Prix and the Special Jury Prize will be announced during the special awards-ceremony gala on October in Warsaw. The 2018 “WATCH OF THE YEAR” official partners are Porsche Polska oraz Martell. Our official 2018 media partner is Men’s Health. 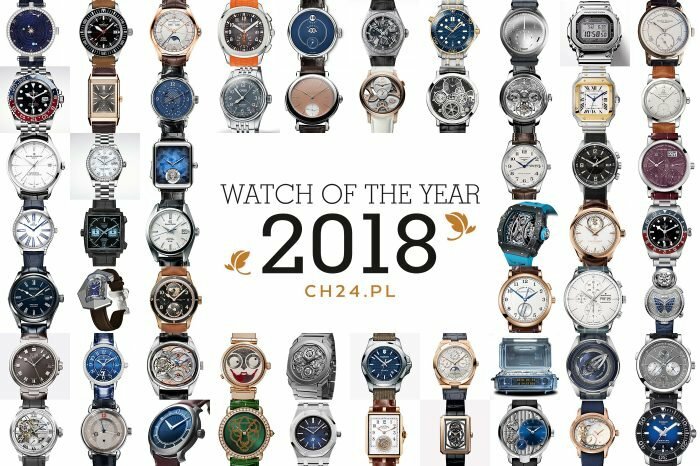 More about the WATCH OF THE YEAR 2018 to be found on the official site zegarekroku.pl/eng.